We are very proud to introduce this gorgeous Moroccan Sun Pendant Light. 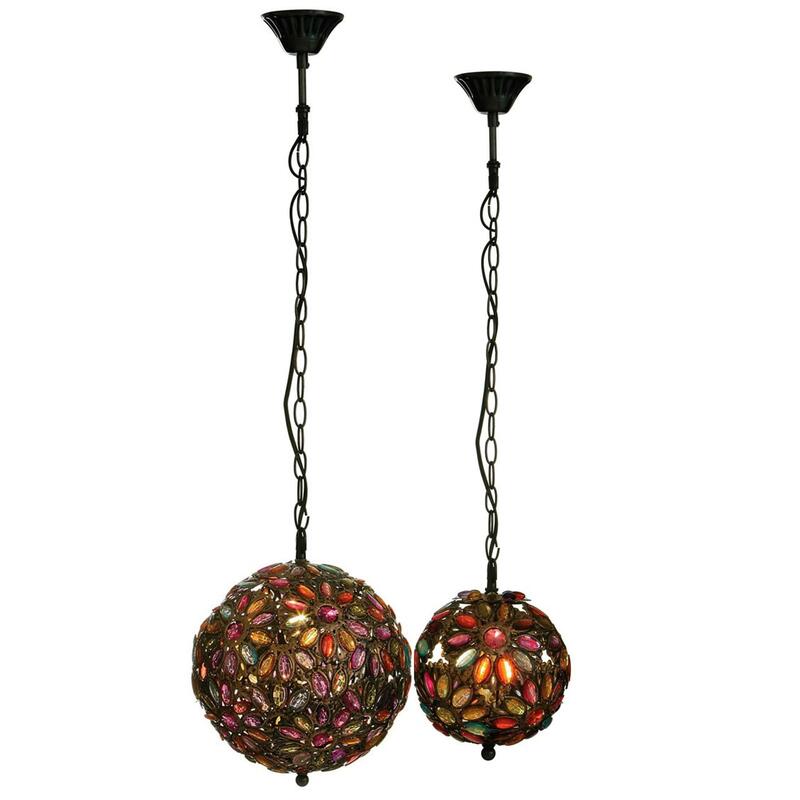 This pendant light has a wonderful design that'll be sure to impress and create a unique atmosphere in any home. The multi-coloured sphere all combines to resemble a Moroccan Sun, being sure to create a unique and interesting focal point in any room.